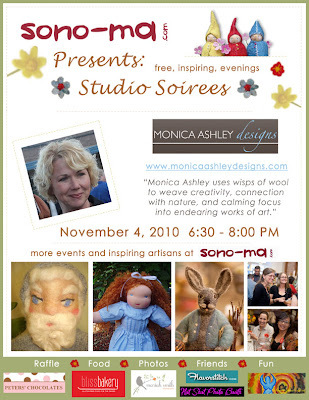 Thursday Nov 4th 6:30-8:00pm, In Harmony will be doing free henna for guests at Sono-ma's Studio Soiree featuring Monica Ashley. Only the first 50 people will be admitted, so visit Sono-Ma's facebook event page to RSVP or go to Studio Soiree: Monica Ashley to RSVP by leaving a comment. I look forward to meeting you there! Book your party today, and "come together, connect, and celebrate" with those you love!